***PLANNING APP NO. 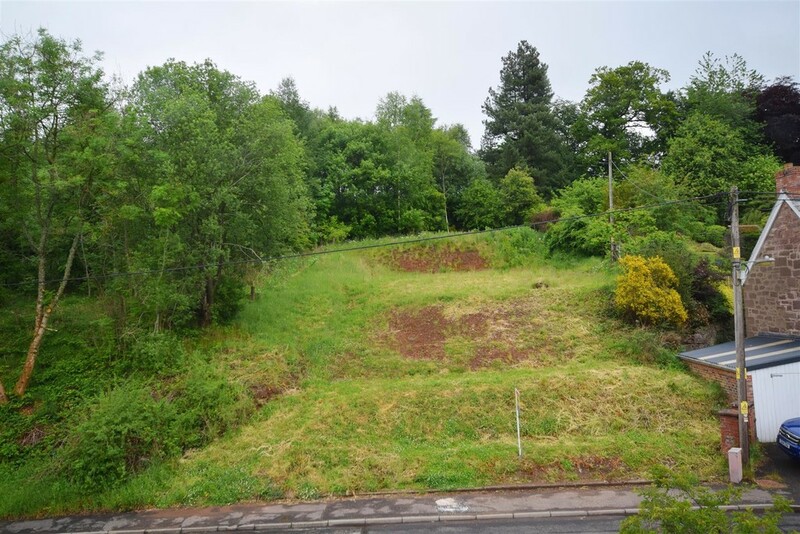 16/00129/IPL*** A sizeable serviced building plot with outline planning permission for the erection of 3 bedroom detached dwelling house. The plot is located within the popular village of Bankfoot. 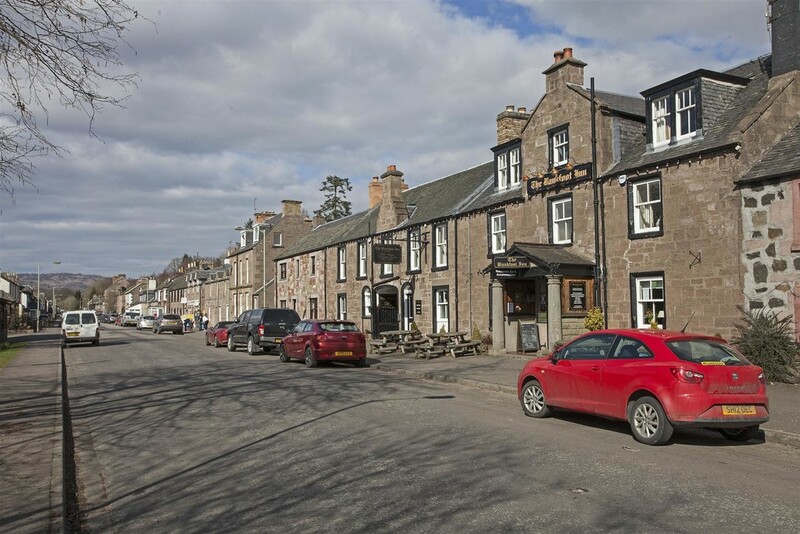 The village is located approximately 8 miles North of Perth and 7 miles South of Dunkeld. There are many local amenities including a primary school, post office, inn, church, community centre, tennis club, bowling club and a junior football team to name a few. Secondary schooling and further amenities can be found in the nearby City of Perth. The plot is ideally placed for the commuter with the national motorway network 8 miles distant in Perth. The M90 links to Edinburgh while the M9/M80 links to Stirling and Glasgow, and the A9 trunk road leads to Inverness. 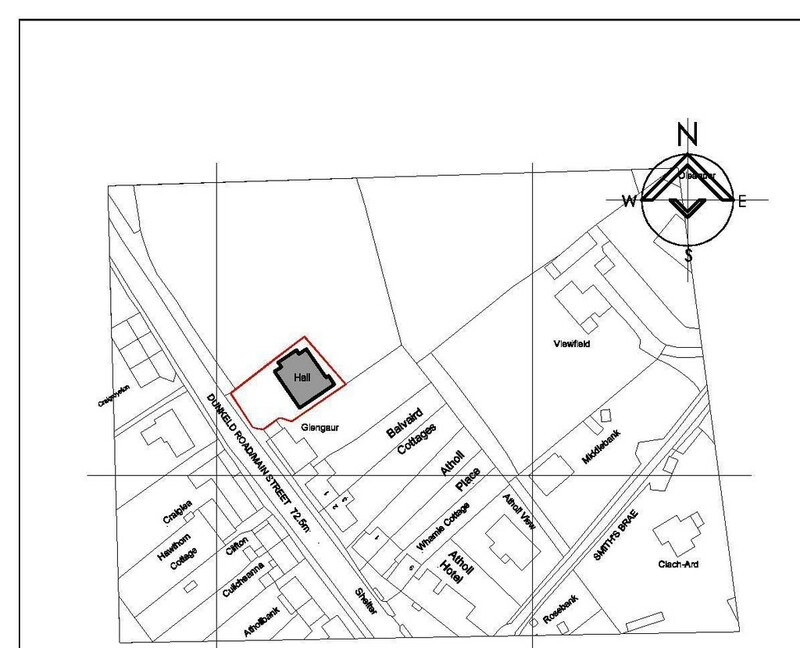 Description Sizeable plot extending to extending to approximately 550m2. 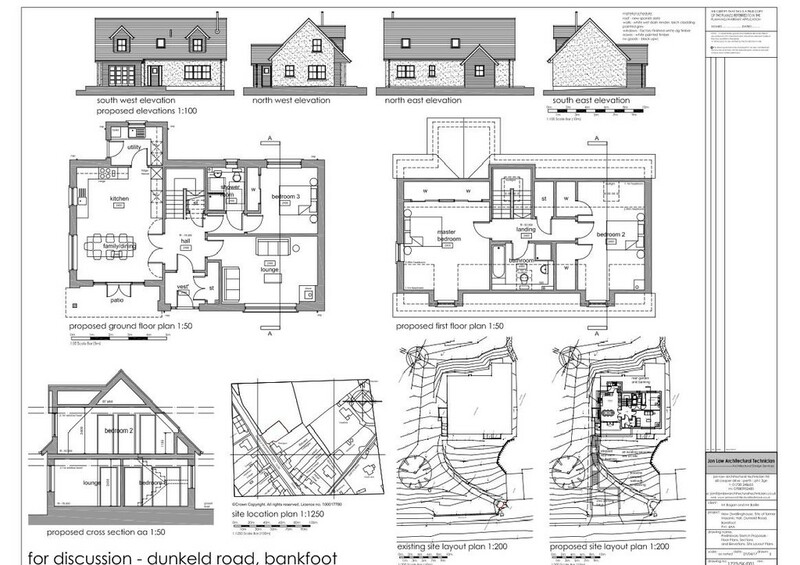 There is outlining planning permission granted for the erection of a detached dwelling-house. Directions On entering Bankfoot travel along the Dunkeld road and the subjects are located on your right hand side just before you leave the village towards Waterloo.